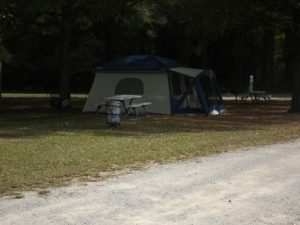 The Cashie River Campground is nestled just off of the Cashie River and is conveniently located in the heart of town. 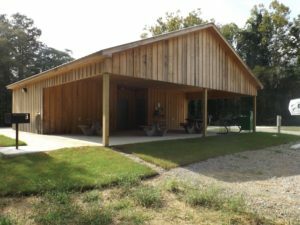 While here visitors can enjoy a newly built bath house that is handicap accessible which includes a washing machine and dryer. Visitors that are looking for adventure can enjoy plenty of opportunity to kayak down the beautiful scenery of the river, or launch a boat to enjoy a faster pace ride or even fishing. 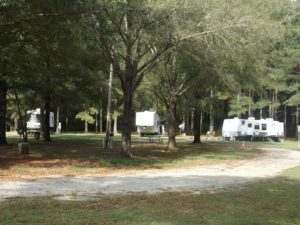 Details of the camp sites: 6 pull through sites with 50amp hook-ups, and 8 back in sites. 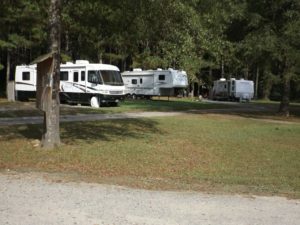 All of the sites include complete hook-ups, water, sewer, and electricity.